Geezer Butler vegan? You sure? It’s a funny old world and it’s funnier still, the stuff you find out that you really ought to have known. But via some honest to goodness time-wasting surfing I’ve found out that not only is Black Sabbath legend Geezer Butler a heavy metal pioneer and a Villa fan but also vegan. Great! Geezer Butler is the bassist of Black Sabbath and has been throughout their history. There would be no heavy metal if it weren’t for the Aston rockers. That is clear. The Villa connection is obvious, you support your local team, naturally, take note kids! 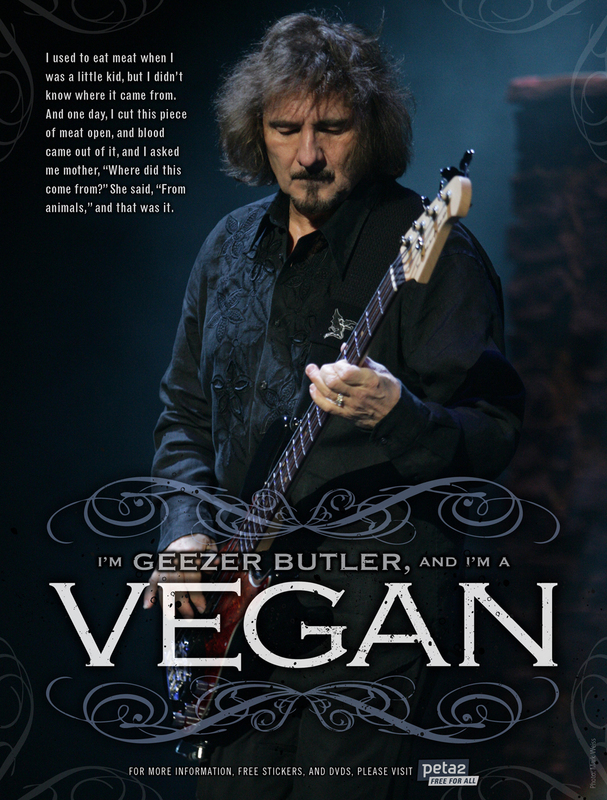 But really, Geezer Butler vegan? So is metal legend Geezer Butler vegan? The vegan connection is not obvious, Aston is not a vegan stronghold, as far as I know. Although, heavy metal does not preclude him from being vegan, of course. The real issue is to ascertain that Geezer Butler is actually vegan rather than veggie or otherwise. So, first off, we can see that he is listed as vegan under musicians on the famous vegan and vegetarians page on the vegan wiki. An avowed vegan, Butler appeared in an advertisement for People for the Ethical Treatment of Animals in 2009. Geezer is a passionate fan of Aston Villa football club and can be seen attending games along with fellow Sabbath member Tony Iommi. In 2006, when Black Sabbath were being inducted into the Rock ‘n’ Roll Hall of Fame, Butler was quoted as saying into the microphone “Up The Villa”. But there’s more… In an interview on metal site Metal Sludge, Geezer says he’s vegan three times – q’s 8 and 17. Although he does mention that he likes Guiness Extra stout, which is only vegan if you’re in North America. Seeing as he goes there a lot on tour, the Geezer Butler vegan credentials still stand! And that looks like confirmation to me. So Geezer Butler goes up even further in my estimation, not only exceptional in Black Sabbath AND an exquisite taste in footy team but also sensible enough to be vegan too! What a top bloke, Geezer Butler vegan, Villa fan and metal legend! It’a all very heart-warming! Unlike Morrissey, Geezer Butler is a vegan superhero! What a man!!! Not a footing fan, but love Black Sabbath! Apparently Ozzie’s gone vegan, too. Gotta love metal even more now!! Brilliant stuff! And it seems to be true, more metal vegan legends! 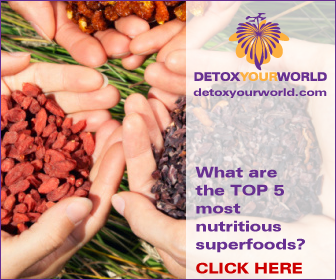 He watched Forks over Knives and decided to give veganism a go – how cool is that!